Saitama looks like an average guy, but his problem is anything but average. After training hard enough for all his hair to fall out, he's become so overwhelmingly powerful that no villain can stop him. 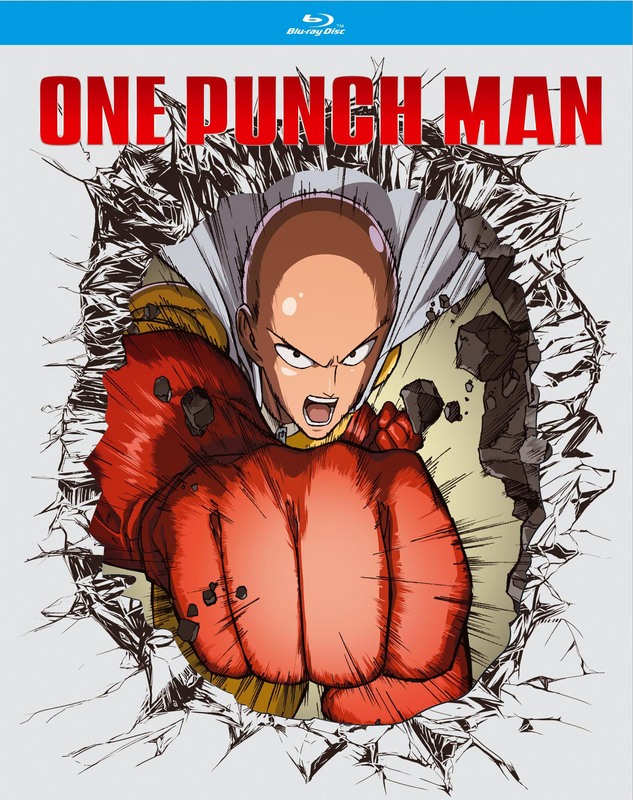 The thing is, Saitama just does the hero thing for fun. When every enemy goes down with a single punch, it turns out that overwhelming power can be kind of... boring. Can a hero be too strong? Special Features: English & Japanese Stereo Audio, English Subtitle, Clean Openings / Clean Endings, and Trailers and more!